Discuss various Swift, Sterling, Sprite, Bessacarr, Ace and Abbey models here. 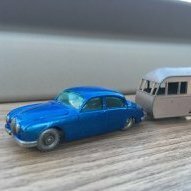 You can ask about and discuss the Swift Group and their touring caravans in this this section, including all Sprite and Sterling models. 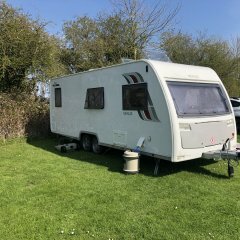 You can also read Swift caravan reviews by the Caravan Talk members. Swift Recall For Rear Panel.